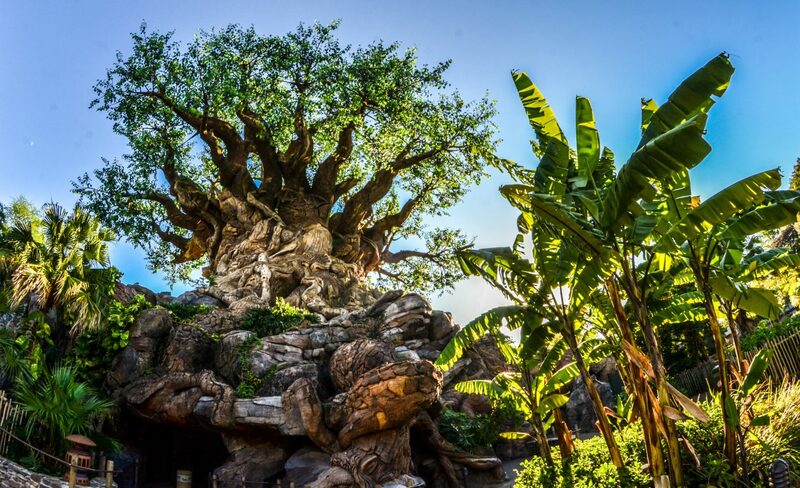 Disney Parks are one of the most visited vacation destinations in the world thanks in large part to people making their first visit to the park. 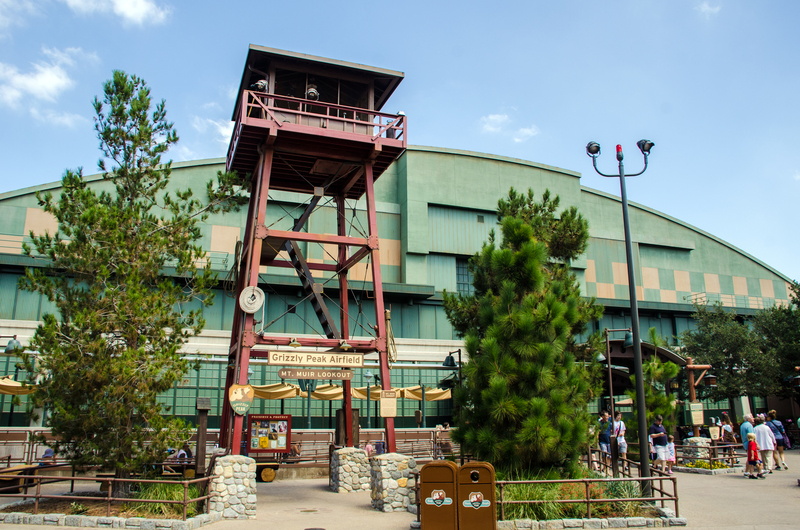 I often hear of people going to the parks for the first time and they hardly know anything about the parks. Some people will do the proper research and make a plan. Others will just show up without any idea of what to do or what is there. I feel badly for those families, as they don’t know what they are getting themselves into. They also won’t be able to accomplish nearly as much as they’d probably like. With that in mind, I’m going through each U.S. Disney Park and making a list of attractions that everyone, who’s going to the parks for their first time, should do. Last week I started this series in Disneyland. 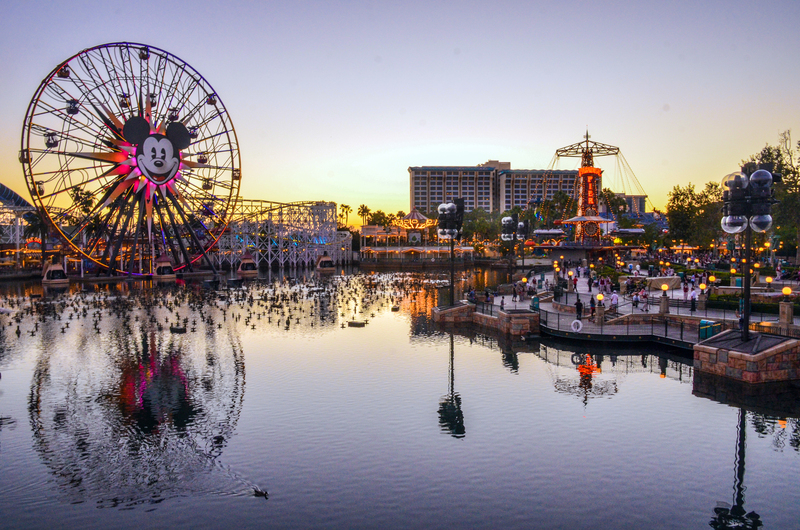 Today we move across the Esplanade to Disney California Adventure. With the Disneyland installment there were many attractions to list. Disneyland will have the most ‘must do’s’ out of all six U.S. Disney Parks, as it packs an incredible amount into the limited space they have. That’s not to say California Adventure is bad. 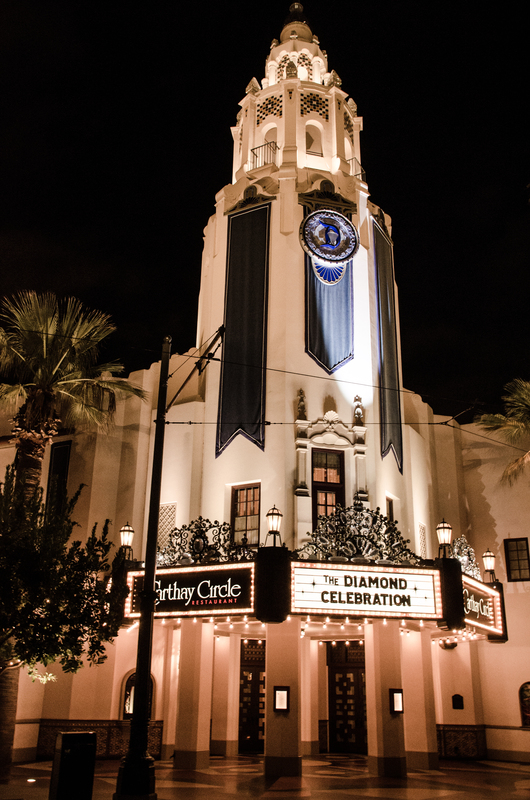 Since it’s rebirth around 2012, California Adventure has added quality while maintaining a few classics that it opened with. Completing all of these attractions in one day shouldn’t be hard, especially if you take advantage of FastPass while at DCA. Let’s get to the list! There are a lot of attractions at California Adventure that I’m on the fence about putting on this list, California Screamin’ is one of those. 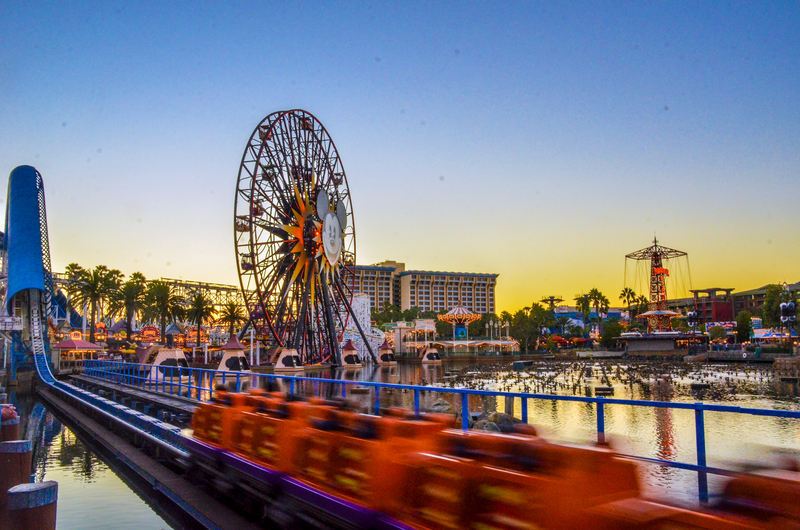 The pros: It’s a great roller coaster themed to the California pier coasters in Southern California. The cons: That’s all it is. Still, it is beloved by many and a really fun ride, especially if you are a roller coaster lover. 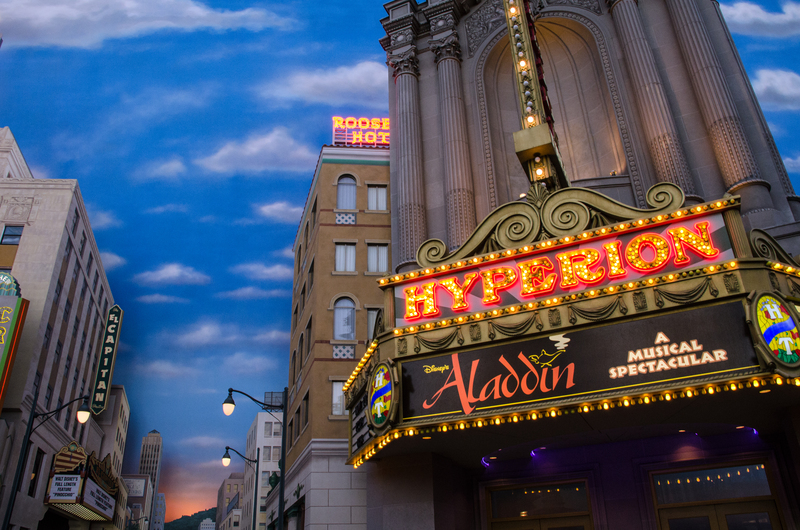 This may be the most underrated Disney attraction in U.S. It had been a few years since I rode it (due to me always being there during refurbishments) but when I finally revisited it I was blown away. I think it’s hard to give raft rides a theme once actually on the attraction (like Kali River Rapids in Animal Kingdom) but this one manages to accomplish that. 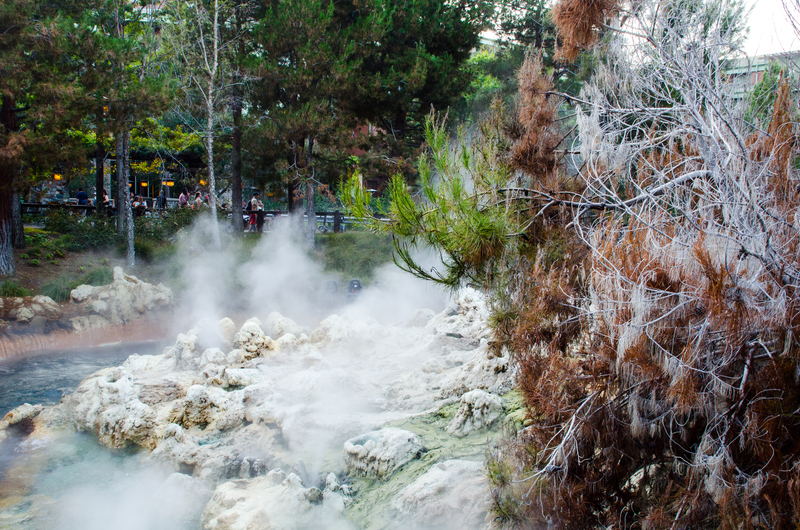 Rushing down the river in Grizzly Peak packs many thrills along with beautiful sights. There are also some mini trails that go around this attraction and offer some fun views and photo opportunities. If it’s open when you’re there, go on Grizzly River Run. It’s worth getting soaked for. The best attraction in California Adventure and one of the modern marvels of Disney Imagineering, Radiator Springs Racers is the biggest ‘must-do’ on this list. It’s a beautiful attraction on a very large-scale. The rock-work on the outside of the attraction is incredibly well done and the audio animatronics inside are some of the best Disney has created. RSR is a great combination of dark ride and thrill ride. It takes you through Radiator Springs (from the movie Cars) and you run into some familiar faces along the way. To read more about it, see what Cassie said a few months ago. To be honest, I haven’t seen the update to this attraction. I will in less than a month and I’m really looking forward to it. Reviews have been stellar and I think an update to the original (Soarin’ Over California) was needed. This attraction takes you hang-gliding high above some of the world’s most beautiful sights. The seating here is really what makes the attraction unique and the smells are some of the most memorable at any Disney Park. This one barely makes the cut. The attraction is basically playing Boardwalk style games with Toy Story characters. Some of the technology is pretty cool but it’s nothing out of this world. Still, the attraction is incredibly fun with the right people. The Mr. Potato Head animatronic in the queue is really great, as well. Another one that I will experience in the next month but I’m basing this off of reviews and what came before it. This is a broadway style production of Frozen in a beautiful theater. Aladdin came before it and was really well done, and many have said Frozen is the same. They are using some interesting technology throughout the show and the acting is near Broadway level. This takes up a longer amount of time than most attractions on this list (I would recommend a FastPass here) but it is worth it and a nice break. I’d be more comfortable putting the original World of Color on this list. This version isn’t as well done, as it feels a bit too commercialized. Still, seeing the fountains, colors and projections that this show offers is a must at least once. 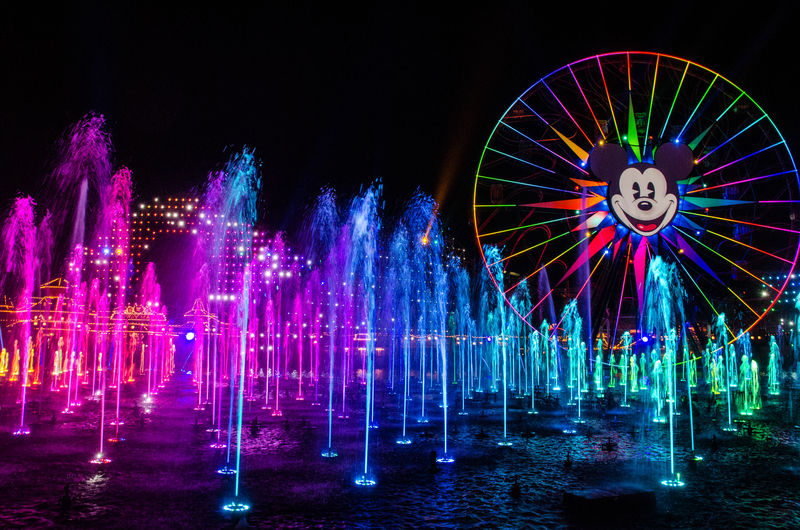 This is California Adventure’s nighttime show and it has some incredible moments. Here’s our review. This is a little moment inside of the immersive Cars Land. 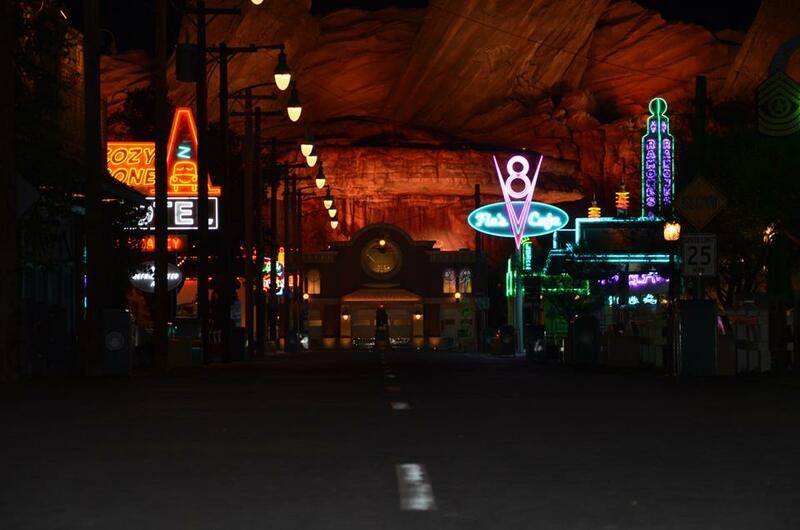 At sunset every night, music comes over the speakers and Cars Land lights up in all it’s neon glory. It’s a small moment and easy to miss even if you are inside the land but it’s sweet and well done. At the very least, walk around this area after dark. 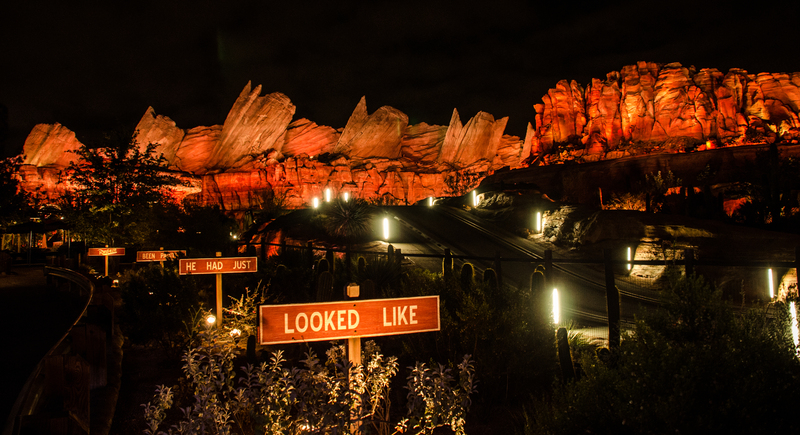 Like many lands at Disney Parks, Cars Land takes on a new energy at night and looks fantastic. We spend many hours there soaking in the environment, eating and riding a few attractions. Tower of Terror – This attraction doesn’t compare to its counterpart on the east coast, still this is a great ride. Mater’s Junkyard Jamboree – This attraction isn’t anything special but it’s impossible not to laugh while on it. The Little Mermaid – Ariel’s Undersea Adventure – My wife would be upset if I didn’t mention this. Did I leave anything off the list? Do you have any questions if you’re a first time guest going to Disneyland? Leave me a comment and I’ll try to fix the list or help you out! Thank you for reading Wandering in Disney! You picked some great things there. I especially agree with doing Radiator Springs Racers, the lighting in Carsland, and World of Color.